This is the Bracket ONLY. LED Lights NOT Included and are sold separately. 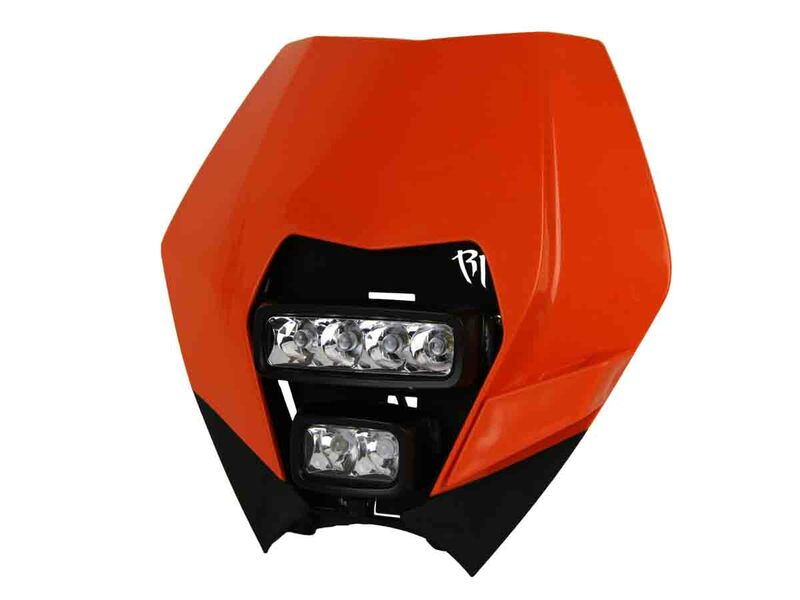 This Rigid Industries bracket kit is designed specifically for the 2007-2013.5 KTM 250EXC/350EXC/500EXC and allows for a clean, OE-quality install of Rigid Industries high output lighting. Mounts two Rigid SR-M/SR-M2 lights or one Rigid SR-M/SR-M2 and one Rigid SR-Q/SR-Q2. (not included). 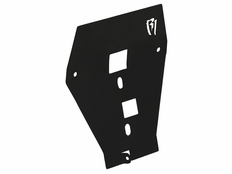 The part number for this item is Rigid Industries 46513 and it fits 2007-2013.5 KTM 250EXC/350EXC/500EXC.